The Folks that will help you build the Team. 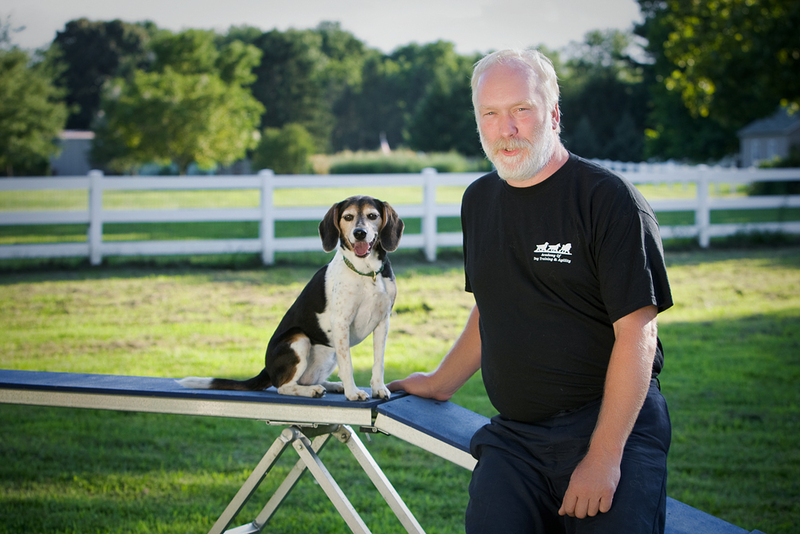 Don Brown is the Founder of The Academy of Dog Training and Agility. 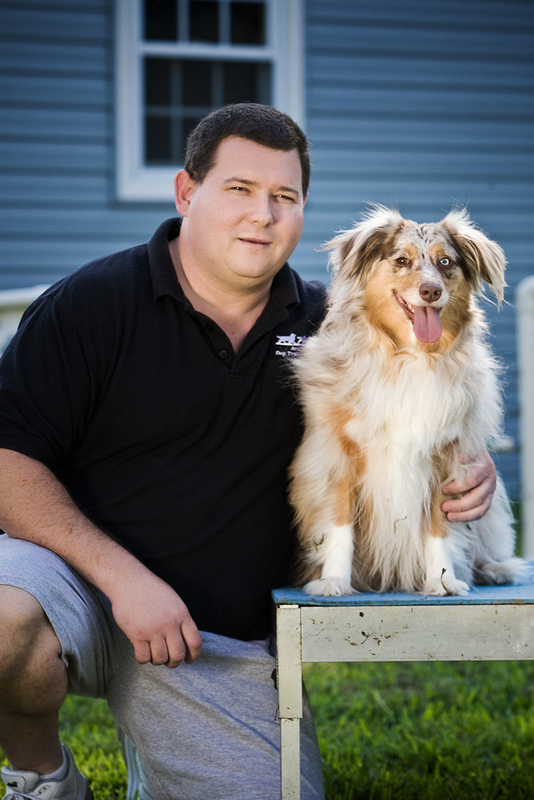 With more than 25 years of experience training, showing and breeding dogs, he is well versed in the necessary components for dogs to be positive members of their communities. 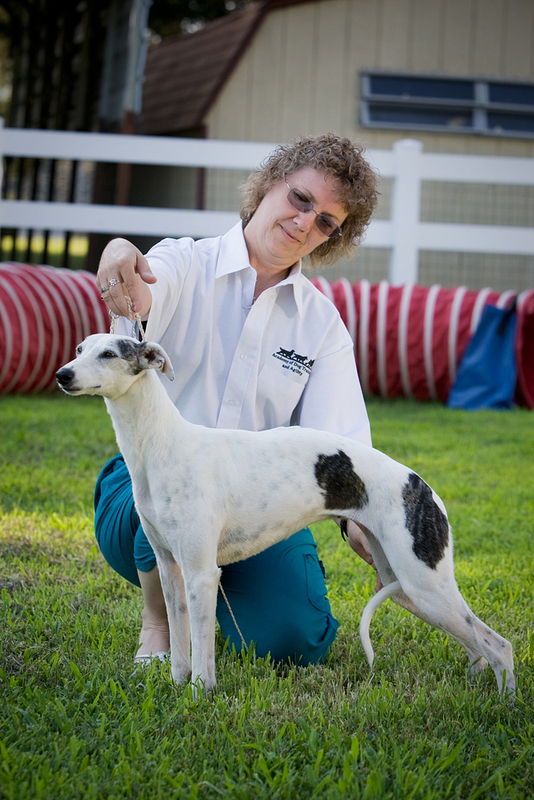 Don started out in confirmation, owner handling his English Pointers to their championships. 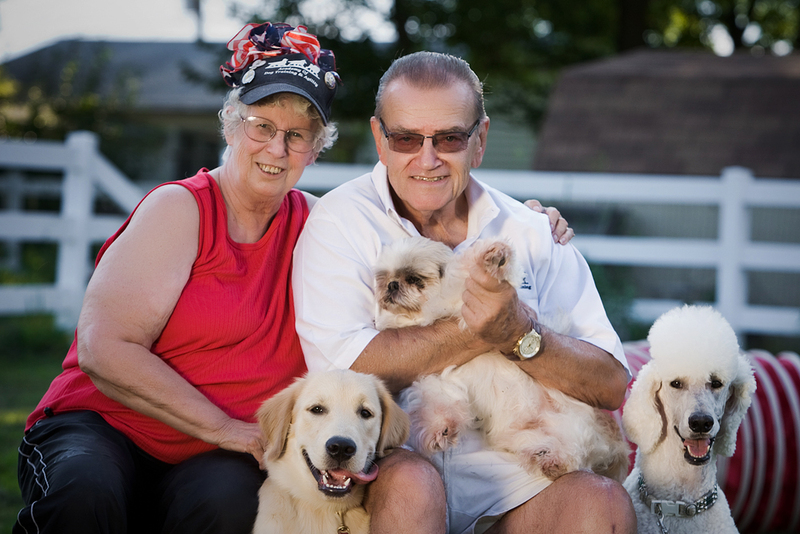 Don has trained in obedience with Susan Strickland, Carolyn Price, West Chester Obedience Club and with Pam Helmer of the Talbot Kennel Club. 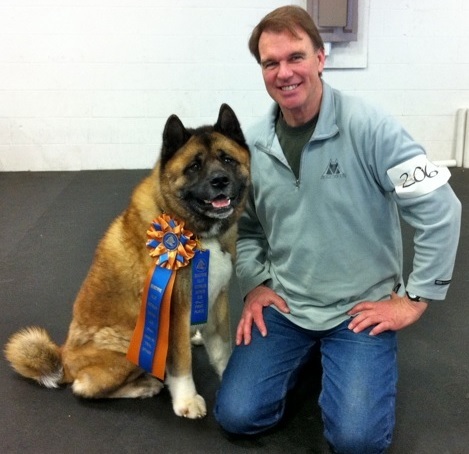 He has taught for the West Chester Obedience Club and the Wilmington Kennel Club. 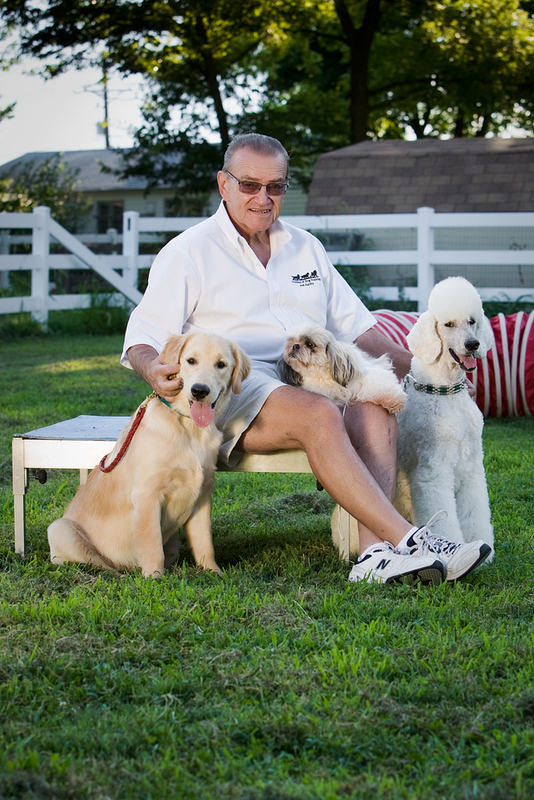 He has put obedience titles on two of his standard poodles. 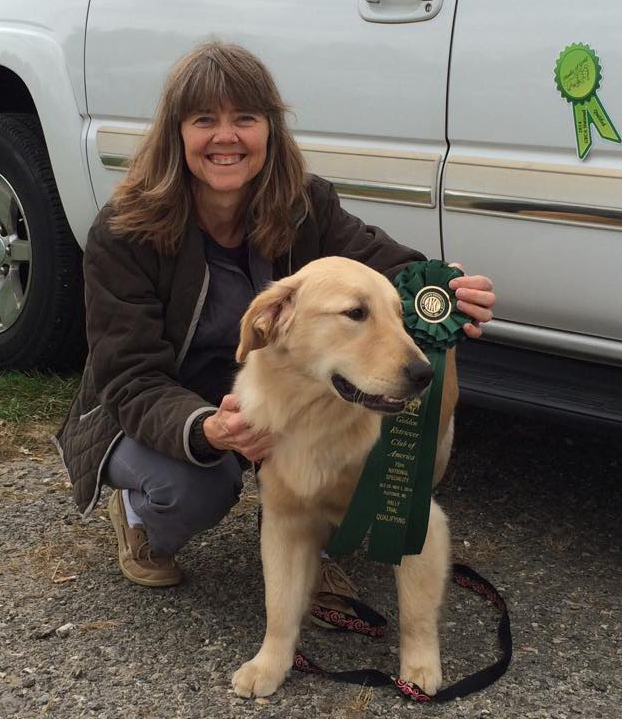 He trains in agility with Linda Snyer of the Talbot Kennel Club. 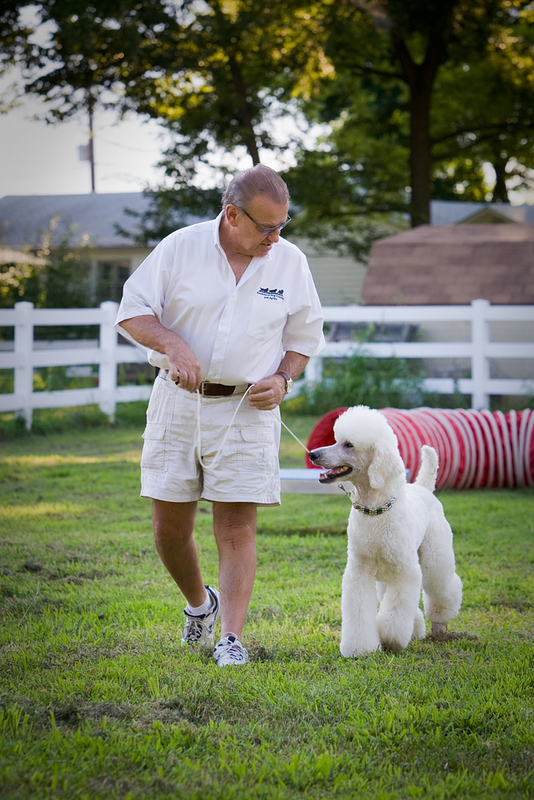 At the present time he is running "Ross", standard poodle, in agility. 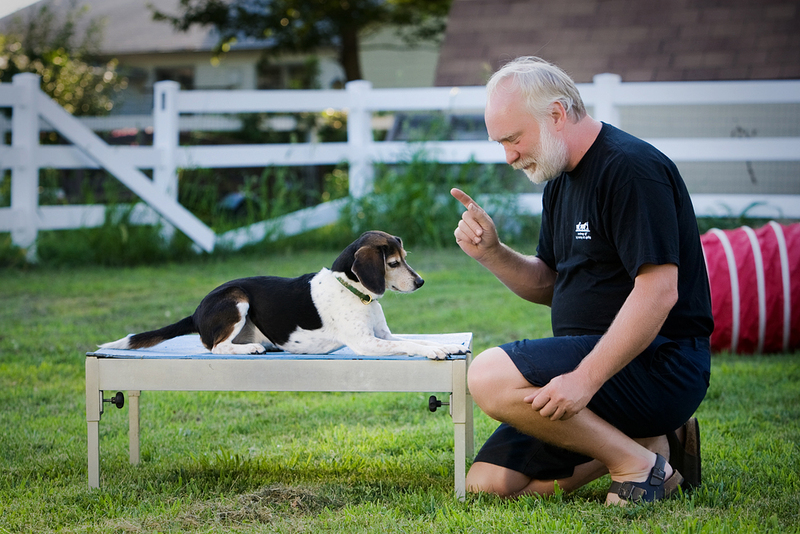 It was while training at Talbot Kennel Club that Don became familiar with the clicker training positive method. We emphasize the word "positive". It makes training fun for you and your dog. As her candle faded on earth today, the heavens just got brighter. My mother, Anna Brown, passed away today in exactly the manner that she would have wished--- falling asleep at home. She always got exactly what she wanted even in her passing. (This is bringing us all comfort.) There will be a celebration of her life at a later date with a private burial. She and my dad were married 57 years. 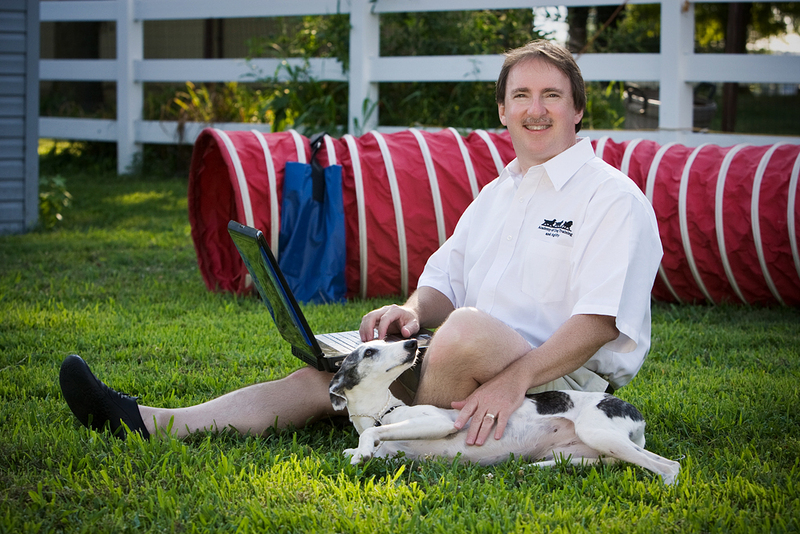 John is a former circus performer and has worked with large and exotic animals. 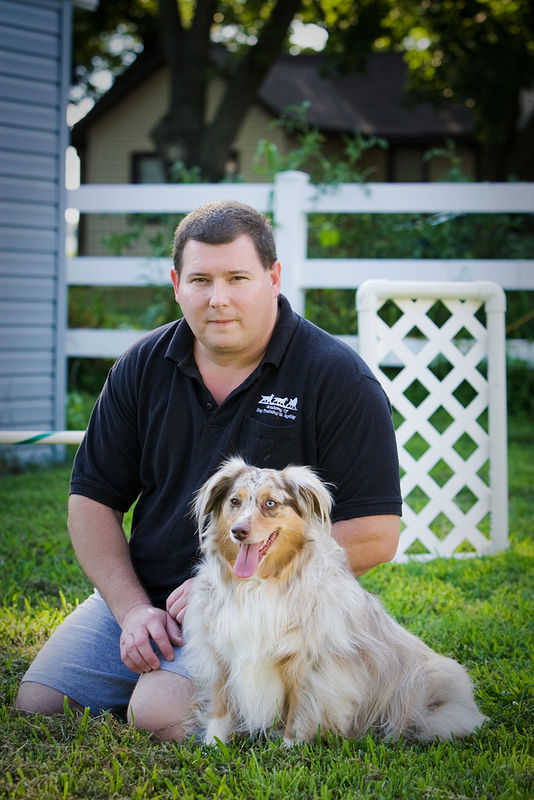 He is a graduate of the Karen Pryor Academy Professional Dog Trainer Program. 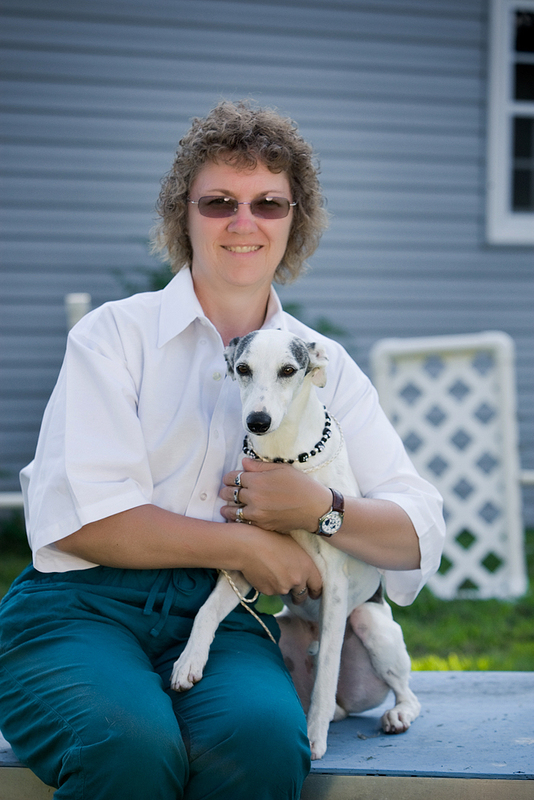 Sandy has experience training and competing dressage horses and dogs. 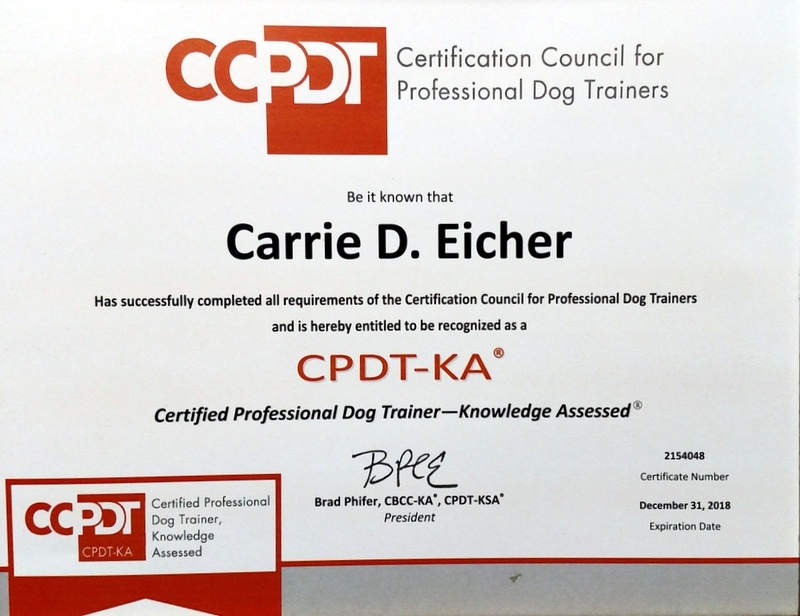 She is a graduate of the Karen Pryor Academy Professional Dog Trainer Program. 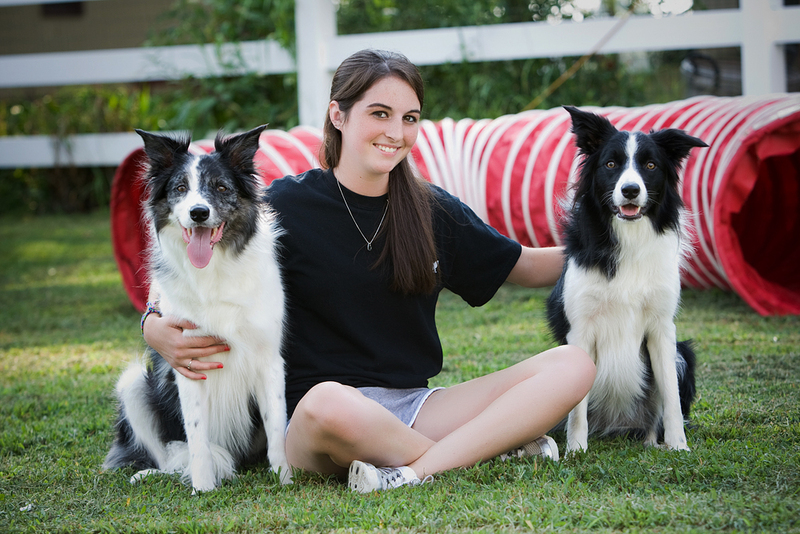 Lauren Blackson began competing in AKC and USDAA agility with her Border Collie, April, in 2004 when she was just 13 years old. Over the years April and Lauren have successfully made it into the Excellent level in AKC, and the Masters level in USDAA. In March of 2008, Lauren and April attended their first AKC Nationals in Tulsa, OK and finished 67 out of 220 dogs in the height class. 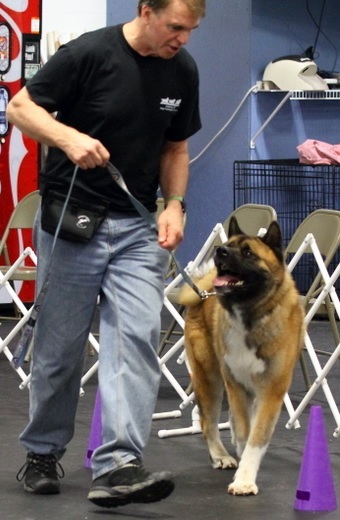 In September of 2008 April achieved her ADCH (Agility Dog Champion) Title in USDAA, followed by a MACH (Masters Agility Champion) Title in AKC in November of 2008. 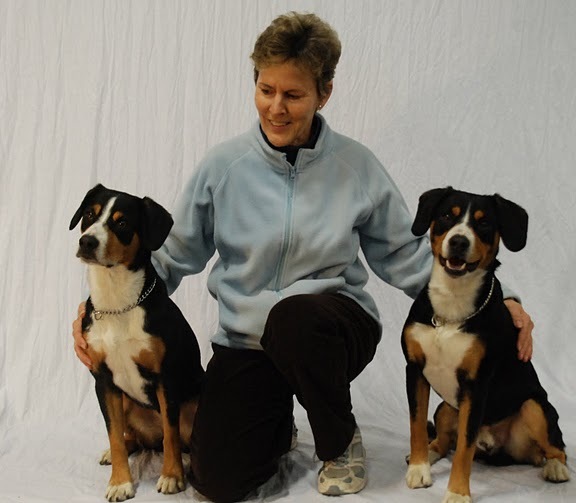 In March of 2009, Lauren and April attended the AKC Nationals for a second time, this time in Concord, North Carolina where they finished 27 out 251 dogs in their height class. In November 2009, they attended the USDAA Cynosport World Games in Scottsdale, AZ and successfully made it into the Semi-finals of Grand Prix. 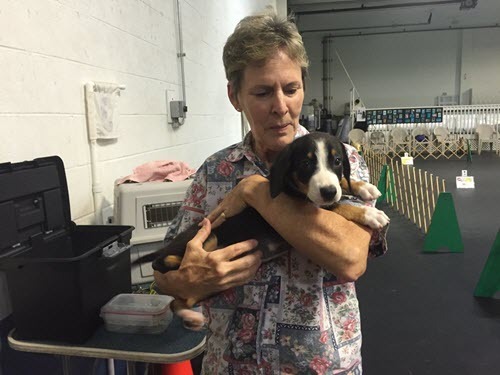 In addition to her training with the Academy, she has also attended seminars and taken private lessons with some of the top agility competitors on the East Coast including Chris Halling, Barb and Roseanne Demascio, Sandi Daniels, and Darlene Paul. She thoroughly enjoys training, and loves to pass on her knowledge to up and coming agility handlers. 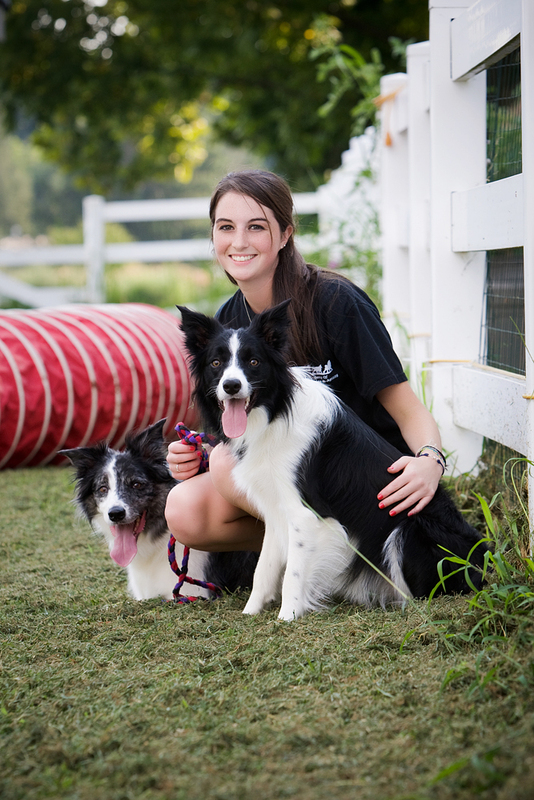 Lauren recently added a new border collie, Karma, to the family, and is hoping that one day she will have just as much success in agility as her big sister April. When Lauren isn't working with her dogs, she is busy studying as a Pre-vet student at the University of Delaware.